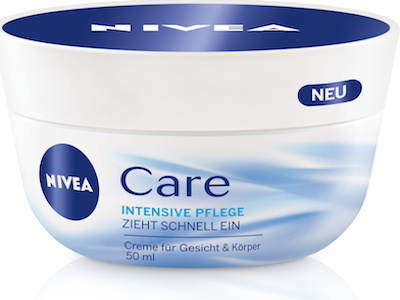 2014 wasn’t a particularly successful year for the German body care market. Turnover across most categories stagnated or slipped and only a few sub-categories registered an increase. 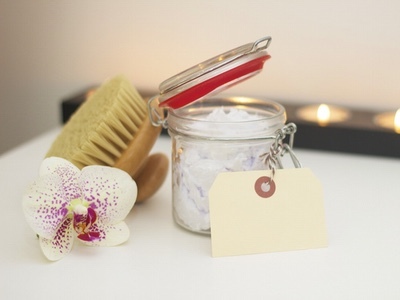 According to figures by IRI Germany, total turnover for the body care category (including body lotions, foot care, hand care, shaving preps and depilatories) dipped very slightly, falling from €563.46m in 2013 to €563.45m in 2014. Volume turnover grew 0.5% to 244.99m units.